Flat roofing is what we do best! If you need flat roofing repairs or installation, we're the flat roofers for you. 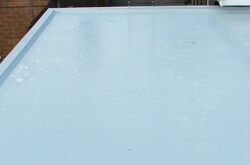 Our team of flat roofers have experience and knowledge to deal with even the most difficult flat roofing job. Our roofers serve all of Glasgow and have done for more than 25 years, and so we are trusted throughout the local area for all kinds of roofing jobs, both large and small. We are your own local flat roofers, so when you call us we can come right over and give you a free estimate on the cost of your project. We also offer an extensive guarantee. Speak to your local flat roofers experts today on 0141 340 9604 to hear your free, no obligation estimate. 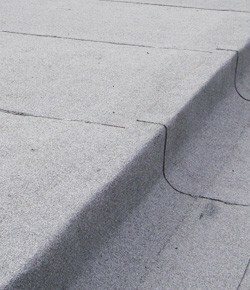 You'll be surprised how little quality flat roofing costs.